Reynolds Performance Hall hosts over 250 events each year! In addition to our own season of events, we are home to Conway Symphony Orchestra, Arkansas Shakespeare Theatre and so much more! Click on our calendar to see everything coming to Reynolds Performance Hall. THE MUSIC OF JOHN WILLIAMS – April 20, 2019 at 7:30 p.m.
Arkansas Shakespeare Theatre 2019 season tickets on sale APRIL 1. The following performances will be presented with on-stage seating in Reynolds Performance Hall. There is no reserved seating. Please contact us at contact@arkshakes.com or 501-852-0702 if you require accommodations such as wheelchair seating. 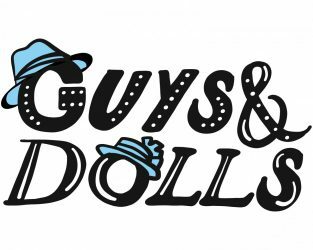 See Macbeth and Guys and Dolls for only $50! See Macbeth, Guys and Dolls, and Romeo and Juliet for only $60! June 15, 25, 28, 30, July 2, 6 at 7:30 p.m.
June 16, 23, 30, July 4, 6 at 2:00 p.m.
High-rolling gambler Sky Masterson never took a bet he couldn’t win, until he met the no-nonsense Sarah Brown, a mission worker set on redeeming the sinners of Broadway. It’s the audience who wins in this delightful musical of love and luck! 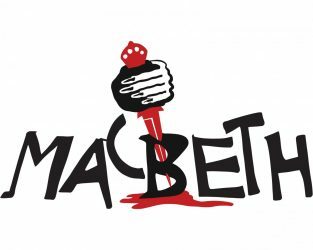 June 21, 22, 27, July 3, 5 at 7:30 p.m.
June 29, July 7 at 2:00 p.m.
Brave warrior Macbeth emerges victorious from battle to be greeted by three witches who hail him as the future king of Scotland. What follows is a dizzying descent into political machinations, murder, and madness. June 29, July 4 at 11:00 a.m.
June 26, 28, July 2 at 2:00 p.m. 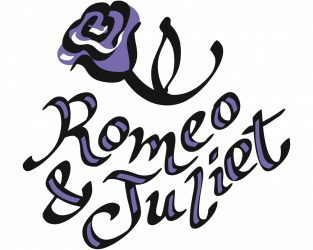 The fighting families of Montague and Capulet put their fued before their children’s happiness in Shakespeare’s classic tale of “star-crossed” young love, reimagined for audiences of all ages in this one-hour adaptation.